Asolut Cirton is made from citrus fruits. Lemon is dominant, but other citrus flavors are added to give a fuller flavor. 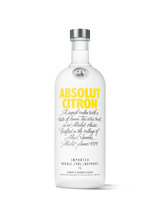 Absolut Citron has a distinct character of lemon and lime with a hint of sweetness. Citron's bouquet sings with fresh, vibrant, lemon zest right from the opening bell; the prototypical citrus-flavored vodka bouquet. Palate entry is so clean and effortless that you just want to consume more immediately; at midpalate, there's a rush of lemon zest and oil. 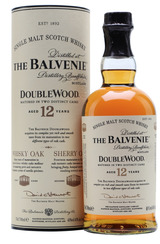 The distillers reached the ideal degree of flavor balance, without submerging the vodka presence.